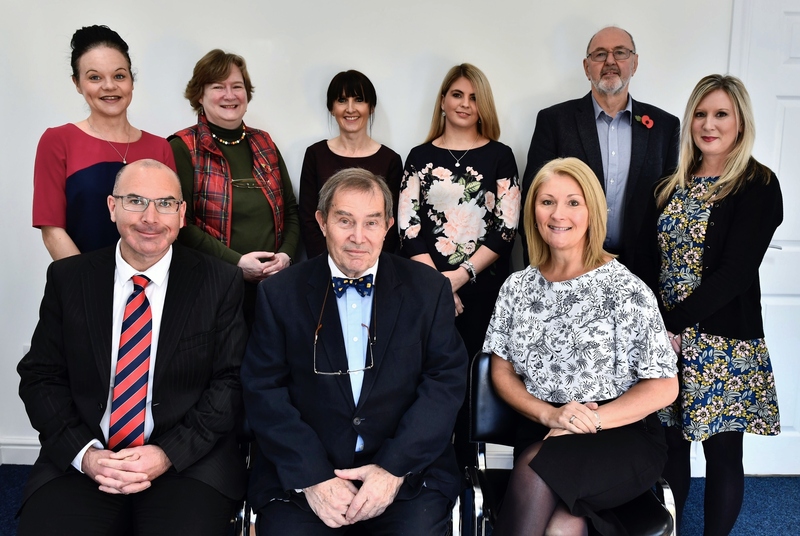 Combining traditional values with the needs of a modern world, Kings Solicitors offer a broad range of bespoke professional legal services from our friendly and accessible offices in Ivybridge. Client Care is our main focus and our highly experienced lawyers strive to deliver clear, understandable, no-nonsense advice during those times you need it most. Being a smaller firm, we are able to establish close, trusting relationships with our clients and you will usually have the same person dealing with your matter from start to finish. Feedback from existing clients tells us they much prefer this personal approach and we are proud that a lot of our work comes by way of repeat business and recommendations from existing clients to family, friends and colleagues. We are conscious that you will want to plan financially for what can be a large commitment in some cases. Our hourly and fixed rates are intended to offer value for money without compromising on a first-rate service. To assist you with this, we offer a free 30-minute consultation with any one of our experts during which you can discuss your matter, get initial advice on how we can help and in certain cases, some peace of mind. Recent changes to pricing rules have meant that, as well as providing you with information on fees and expenses when you call or visit our offices, Regulated firms such as ourselves must also publish pricing details of certain areas of law on our website. Price transparency is nothing new to us here at Kings and these changes enforce our long-held belief that being up-front about the likely cost of your matter is an important part of the legal process. These changes are intended to further help you make informed decisions about who you instruct, the level of experience and service you will receive and the client protections a Regulated firm can offer you, such as Professional Indemnity Insurance. Please see individual pages for links to pricing information regarding Probate (uncontested), Debt Recovery and Employment Tribunals and our Conveyancing Fees page for what it will cost to buy or sell your home. Please send us your queries regarding any of the services we provide using the Contact Us form and we will get back to you promptly. Alternatively please visit or call our offices for more information on how we can help you, your family and your business. 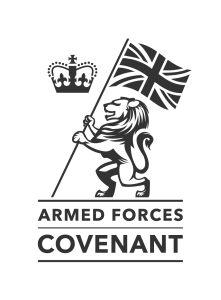 We are proud to support the Armed Forces Community. Please see our News page for more information on this and other items. Copyright © 2019 | Created by i-createdesign.